At 3.15 am ‘Big Dogs’ Struck. Many years ago on Hansard shift I noticed in the newspaper an advert for two Neil Diamond tickets for sale to his upcoming concert. I’ve no idea when this happened possibly early 1980s. I cut the advert out and placed it in my desk for some reason, never intending to go to the concert. Still on shift work, but about one year later, I found the ad in my desk. I jokingly, mentioned it to Big Dogs (Peter Cornish) that I should ring them up to see if they still have the tickets. He said, “Ring up then, see if they still have them”! I said, “You gotta be kidding, it’s three in the morning”! “Dogs” said, “Give me the ad, I’ll ring them up”. The time is 3.15 a.m. yes, morning lunch break on Hansard shift! So, Big Dogs rings the number, the phone is picked up after quite a few rings, then he very calmly says, “Have you still got those Neil Diamond tickets for sale”? “Do you know what f . . . g time it is! Who is this? No, I don’t have the f . . . g tickets”! Big Dogs and others were just about rolling around on the floor with laughter. Hilarious at the time, but very cruel all the same. The next morning at about the same time he rang up again but, this time, his wife picked up the phone! “Dogs” said “Are you sure you still haven’t got those tickets?”, then quickly hung up. 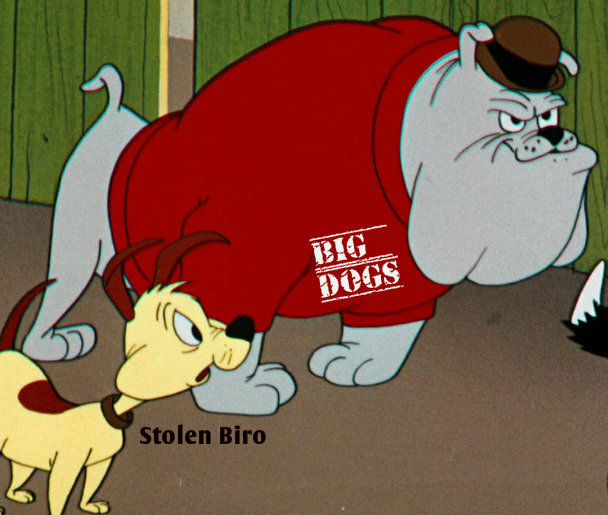 About Big Dogs: Compositor, ex Vietnam Vet, pisspot (loved Canadian Club), hellraiser, card sharp, and apprentice lunatic. This entry was posted in OGL STORIES and tagged Netley. Bookmark the permalink. ← ‘Place-Hacking’ Paris & the UK. I am so proud of that story! It’s one of my better ones.